Toongabbie Rubbish Removal & Disposal, Junk & Waste - Best Prices! Looking for the cheapest rate rubbish removal service in Toongabbie? Paul’s Rubbish Removal in Toongabbie is the team to call! 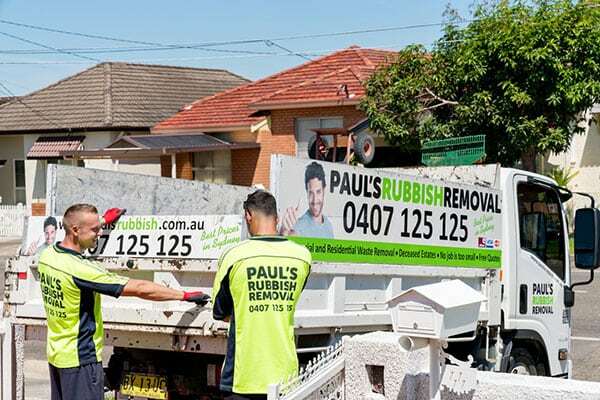 At Paul’s Rubbish Removal, we pride ourselves on providing Toongabbie locals with the absolute lowest price rubbish removal service in the region!  We simply won’t be beaten on price when it comes to a fast, efficient and affordable rubbish removal service. Call us today for a FREE QUOTE in Toongabbie! Best Price Rubbish Removal in Toongabbie – BOOK NOW! Call us today for an obligation-free quote on your next rubbish removal pick-up in Toongabbie. Our number is 0407 125 125!